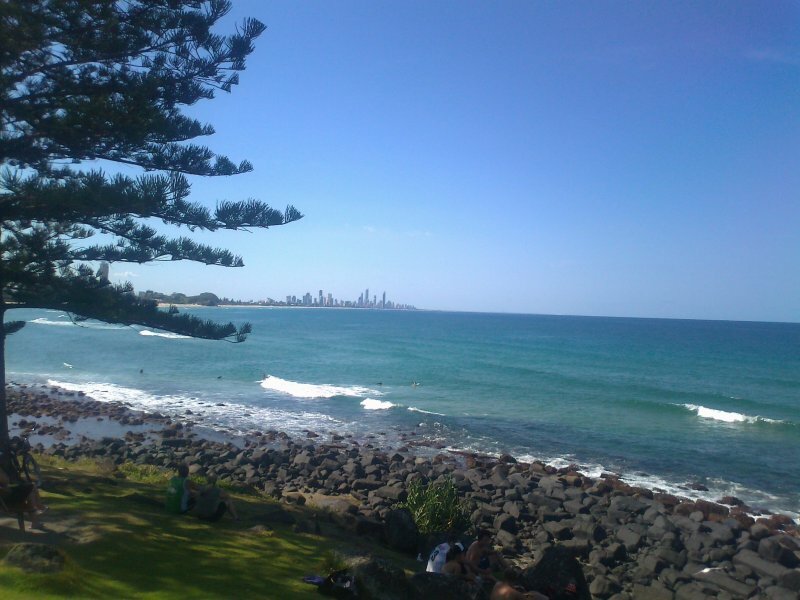 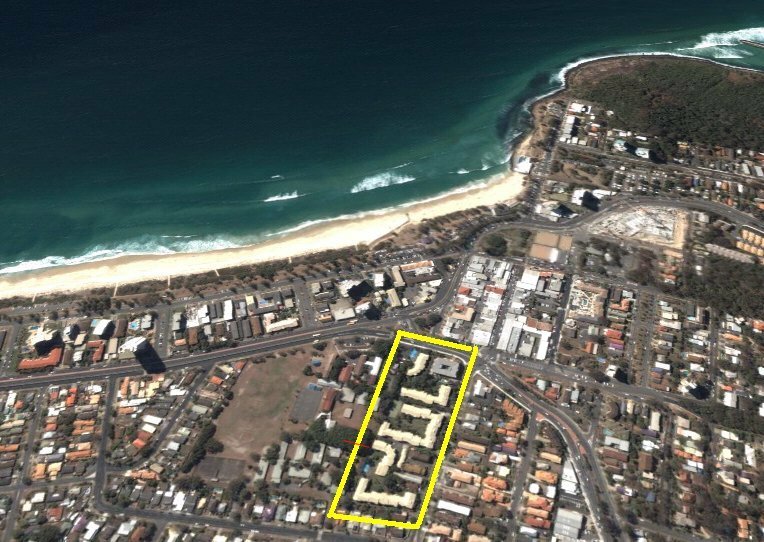 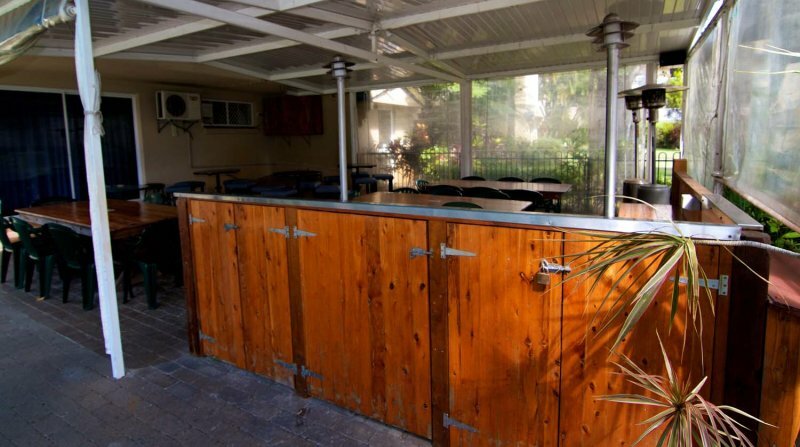 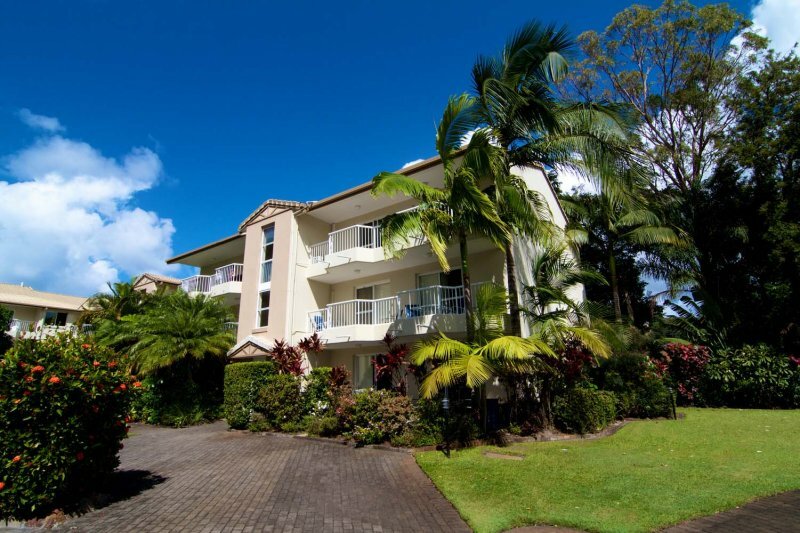 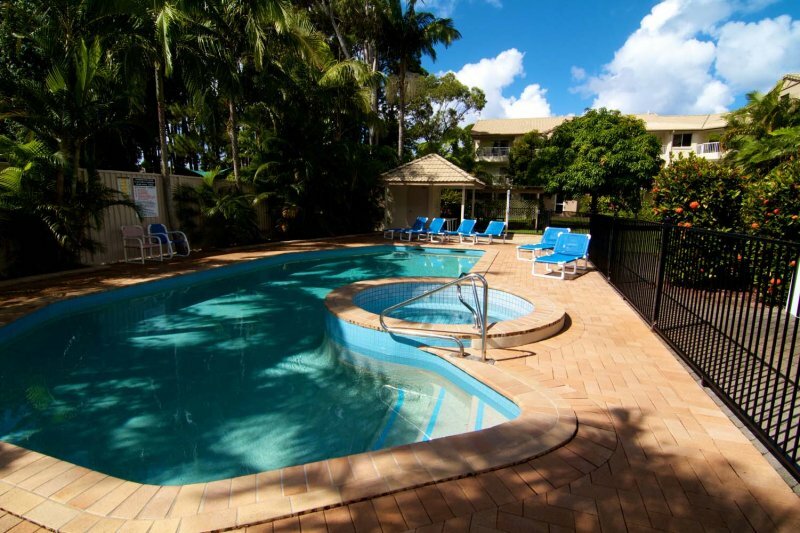 Our cosy Burleigh Heads family accommodation provides superb amenities that you can enjoy while vacationing on the spectacular shores of Gold Coast. 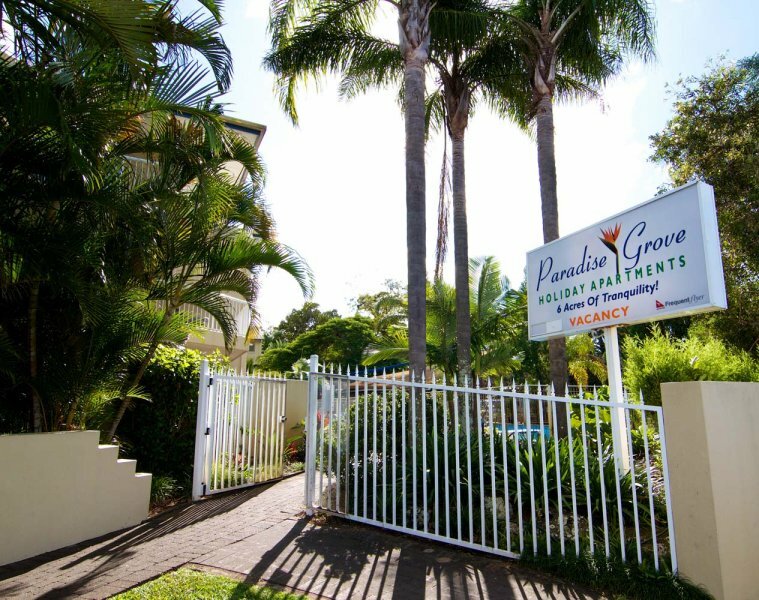 At Paradise Grove Holiday Apartments, we aspire to make your holiday both restful and rewarding that is why we encourage our guests to take advantage of our first class services and facilities. 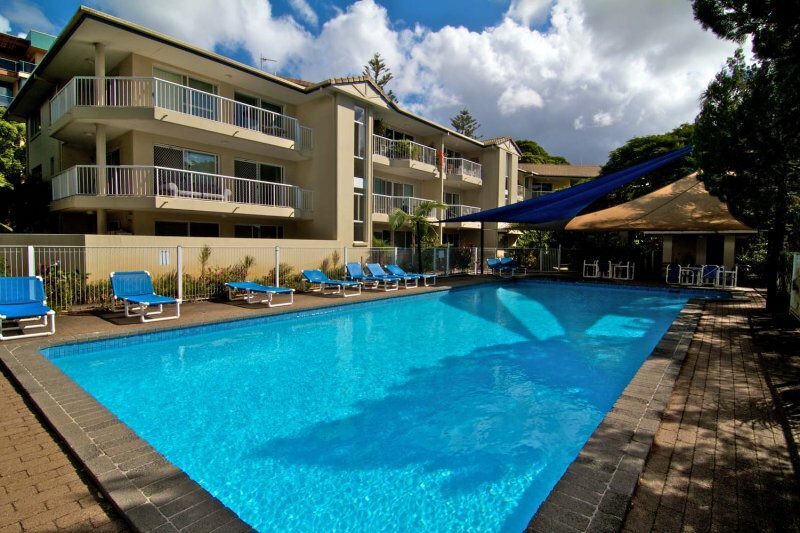 Paradise Grove Holiday Apartments provides not one but two sparkling outdoor pools. 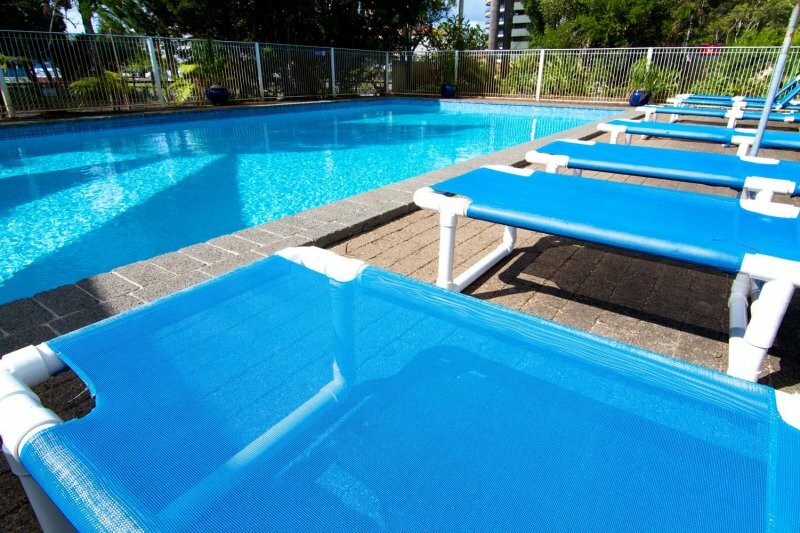 Take a refreshing morning dip in either one of our two (2) salt water pools at our Burleigh Heads holiday apartments. 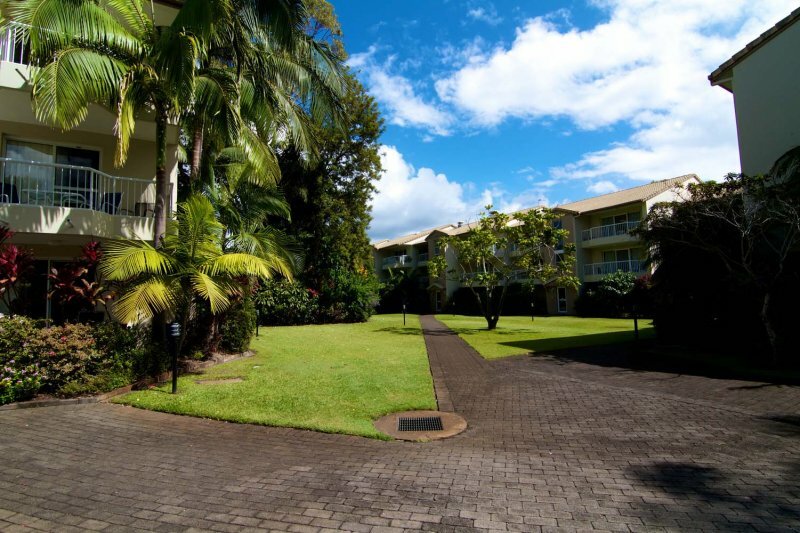 Kids can also playfully splash around all afternoon at the wading pool. 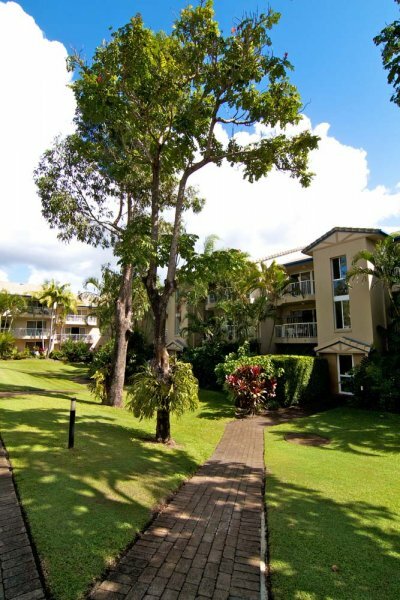 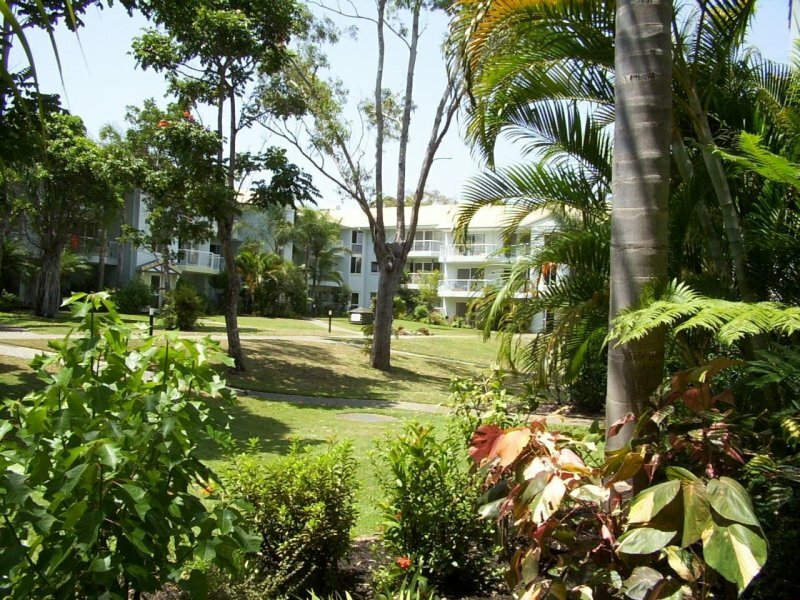 The beautiful landscaped gardens at Gold Coast family apartments provide a more tranquil setting that you can enjoy when taking a holiday break on the Gold Coast. 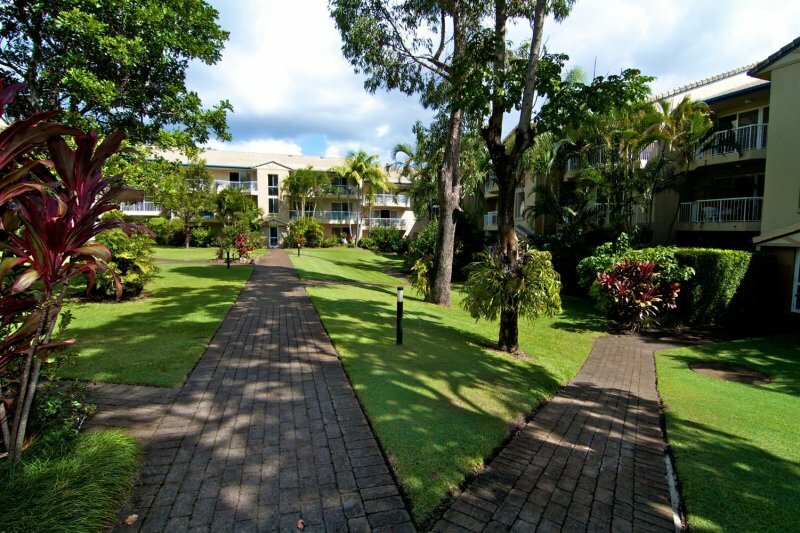 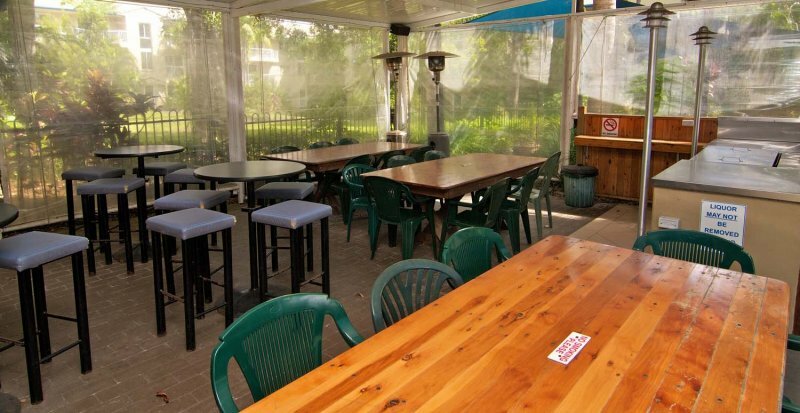 Families and friends can share good laughs with great company while having a scrumptious dinner at the BBQ area in Paradise Grove Holiday Apartments. 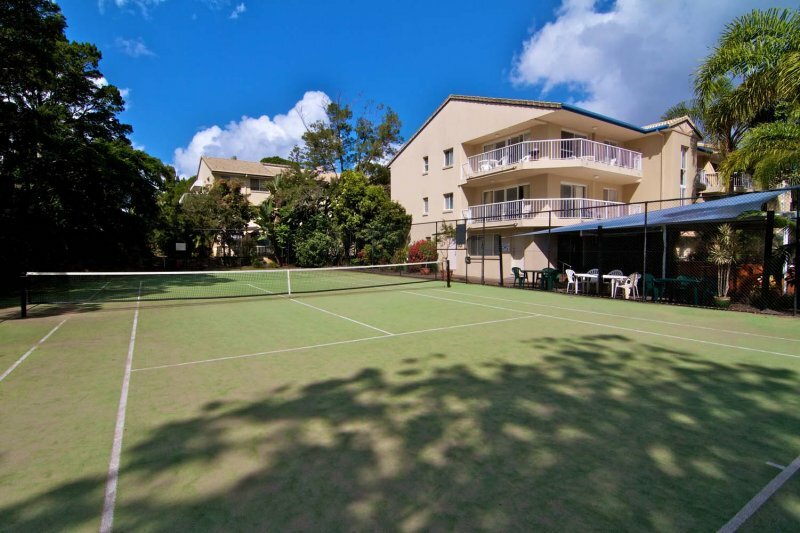 Holiday makers can practice their winning backhand strokes and serves at the full size tennis court. 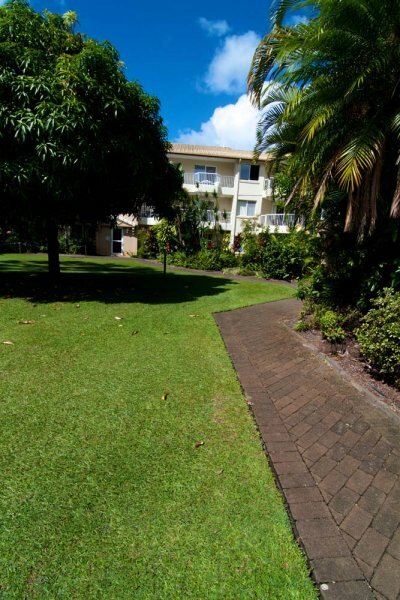 Level pathways through out the resort - no hills or steps!